We have been servicing the youth of Fort Bend County for over 40 years, enhancing the lives of boys and girls. 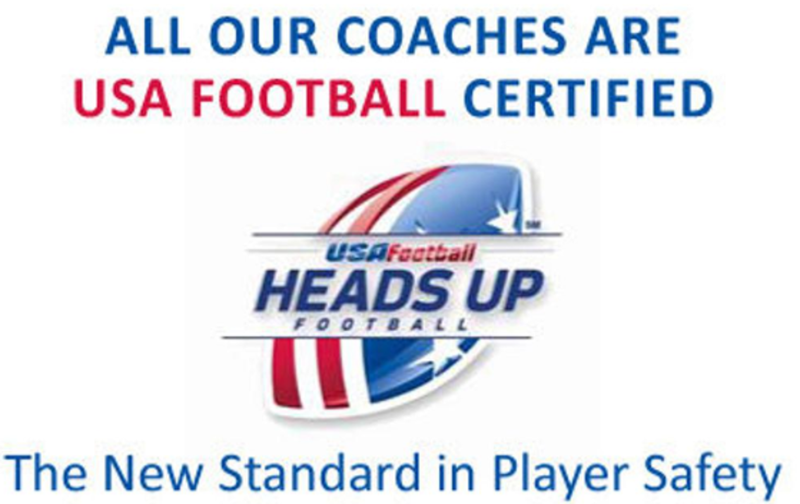 Our mission is to provide a quality, competitive football and cheerleading program for the youth and community of Fort Bend County that teaches the "fundamentals of the sport", "good sportsmanship", and "teamwork" under adult supervision. Our league started off with just 5 franchises, now we have grown to a 16 franchise league! There are 5 levels of football and cheerleading: Flag, Freshman, Sophomore, Junior and Senior. Our ages for the boys and girls range from 5 - 12. We build Character, promote Integrity and produce Champions ON and OFF the field. FBYFL 2019 Fall Football and Cheer Registration is now OPEN. Coaches click on the flyer and this will take you to USA Football. You will log in on the left hand side you should see the events tab. Click events and you will be able to register for the clinic. You can search by league name or zip code. We have different levels to fit your business or individual needs. 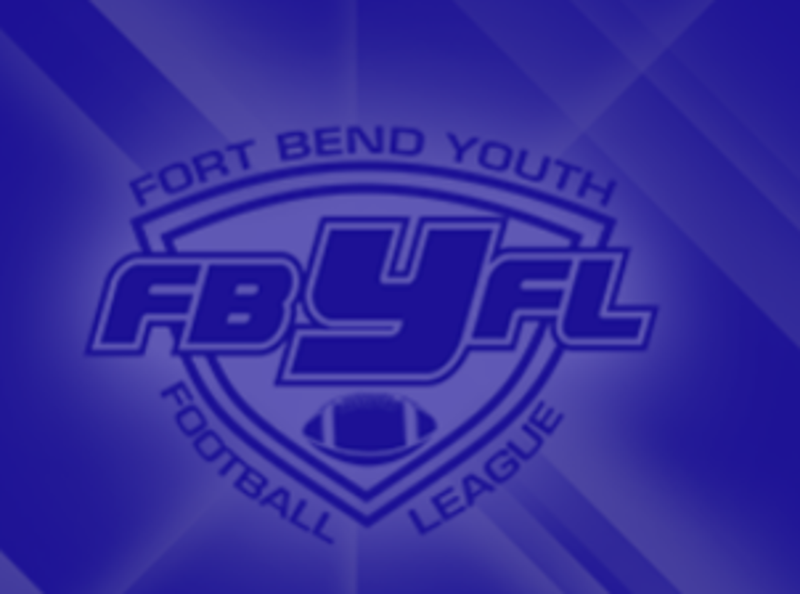 ©2019 Fort Bend Youth Football League / SportsEngine. All Rights Reserved.